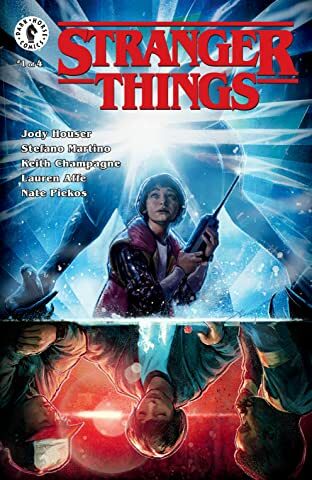 The nostalgia-igniting hit Netflix original series comes to comic shelves. 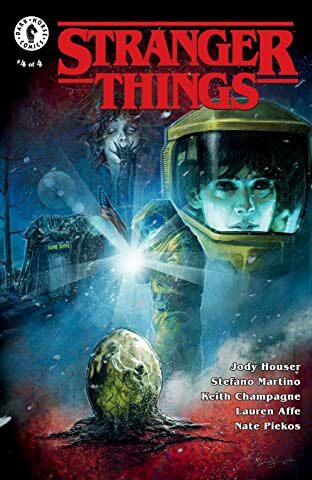 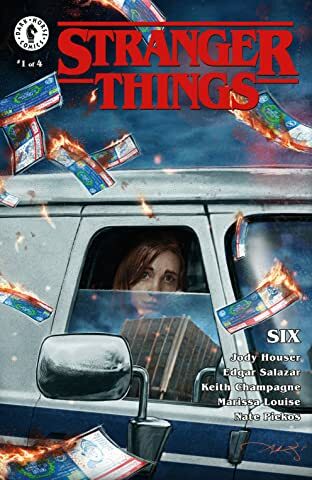 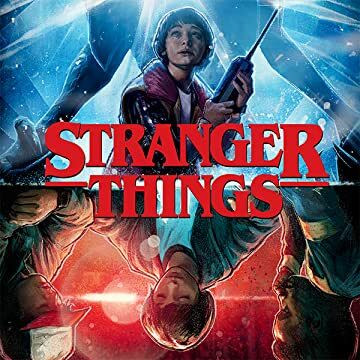 Follow Will Byers into a dimension of decay and destruction where he must use his wits and resolve to dodge the pursuit of the Demogorgon and escape the Upside Down. 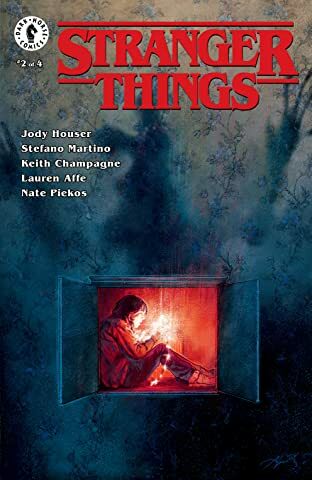 Written by award-winning comics veteran Jody Houser (Faith, Orphan Black, Mother Panic). 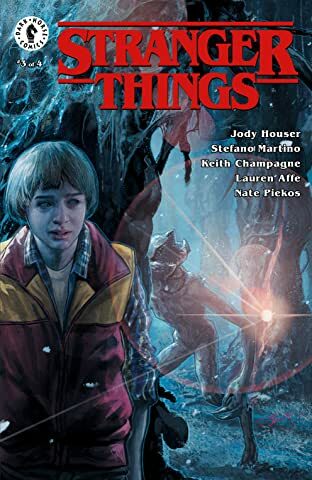 Based on Will's unseen journey during season 1 of hit Netflix show Stranger Things.